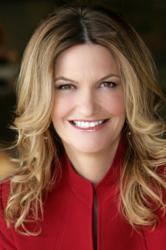 Yes, there is life after a layoff! Millions of Americans have been laid off, or working in jobs where they feel undervalued and underpaid. 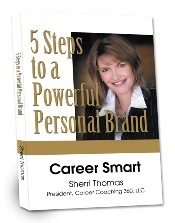 Leading Career Coach Sherri Thomas and 13 other professionals share their personal career setbacks, triumphs and lessons learned on how they each bounced back and found success after being laid off, demoted, struggled with a bad manager or worked unappreciated and underpaid in a dead-end career. 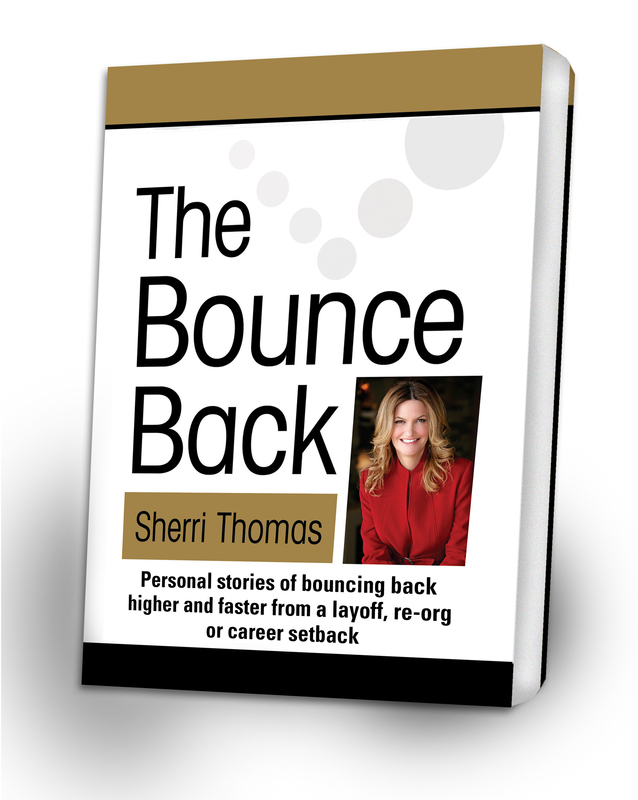 Sherri Thomas, author of "The Bounce Back - personal stories of bouncing back higher and faster from a layoff, re-org or career setback"
"Best Career Book in 2012" Indie Book Award winner, "The Bounce Back" tells In their own words, how leading Career Coach Sherri Thomas and 13 other professionals navigated through career threatening challenges including being laid off, demoted, struggled with a bad manager or worked tirelessly in a dead-end job. Each shares their own personal story of lessons learned and success strategies on how they successfully rebounded after a devastating career setback to take back control and come out ahead. Although the book reveals the dark side of what millions of Americans are facing today which is being either unemployed, laid off or undervalued in the job market, the overall message is clearly uplifting which is, "Yes, there is life after a layoff!" and here are is the roadmap and insider secrets on how anyone else in the same situation can get re-hired, promoted and bounce back even higher into a more inspiring career. Each chapter is filled with smart, powerful strategies from the Bounce Back achievers on how they rebounded from a variety of challenges including how they told their “career story” to hiring managers, how they made gut-wrenching decisions to leave their safe but unfulfilling jobs, how they contacted their network to get job leads, referrals and recommendations, how they customized their resume, and how they made big bold decisions to land in more meaningful, purposeful and even higher salaried careers.